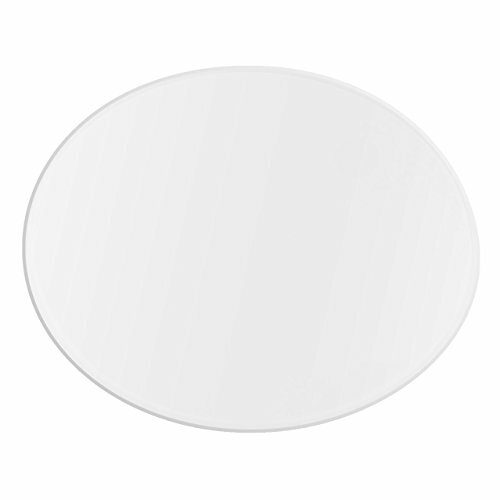 120mm round 3mm thick borosilicate glass plate. This was designed to work with Monoprice MP Mini Delta, but will also work with any small delta printer than can use a 120mm diameter build area. Borosilicate glass plates are ideally suited for use with 3D printers because they are naturally flat and resistant to thermal shock and warp that can affect other types of glass. If you have any questions about this product by BKM, contact us by completing and submitting the form below. If you are looking for a specif part number, please include it with your message.